​We are very excited to add this gorgeous appaloosa boy to our program! 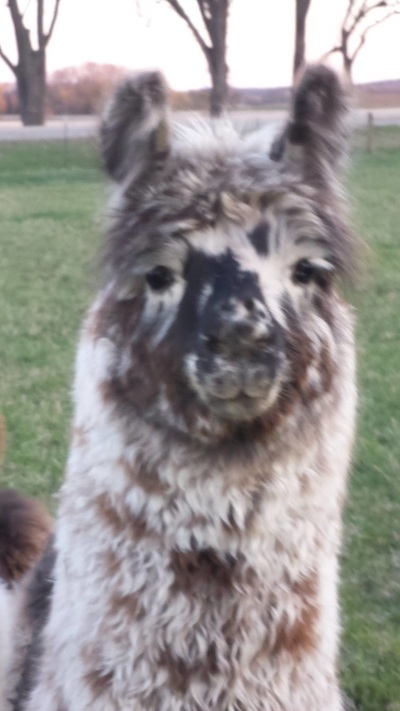 We have always loved the Pecos line and are thrilled to be adding a direct son. 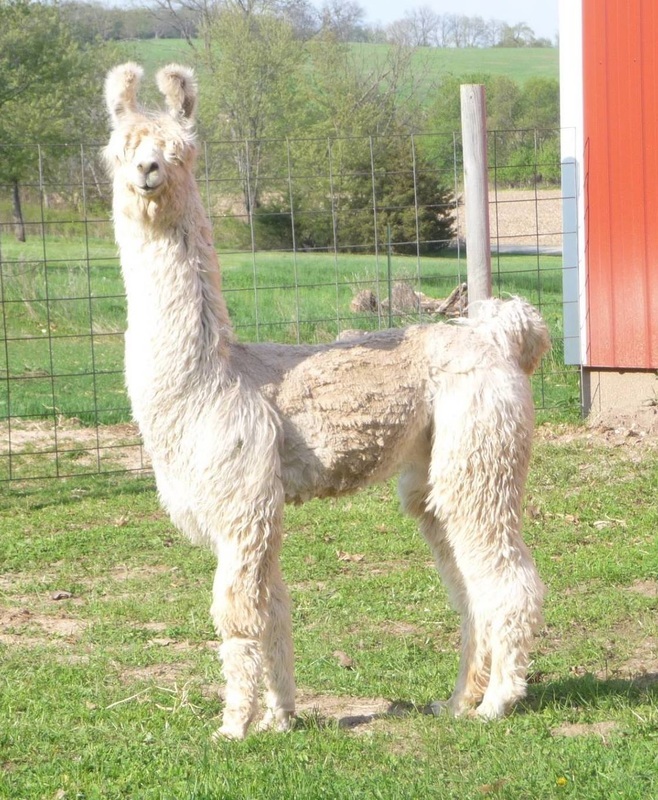 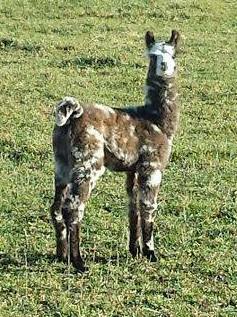 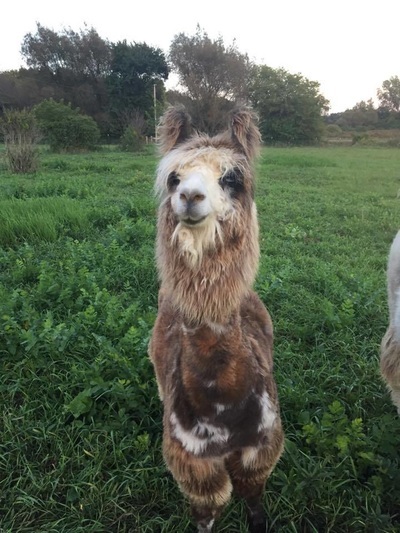 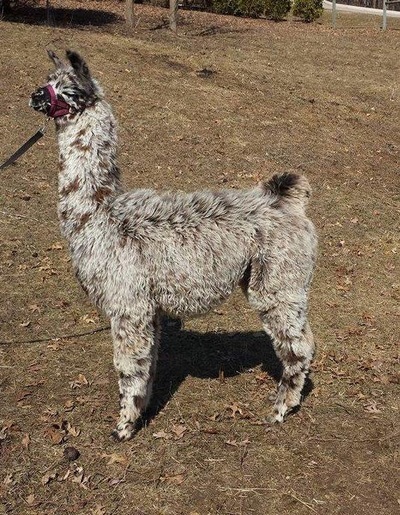 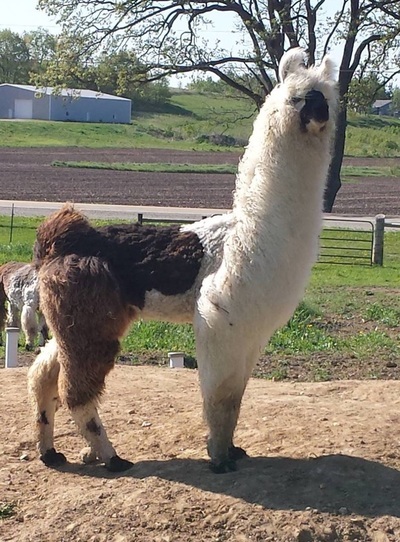 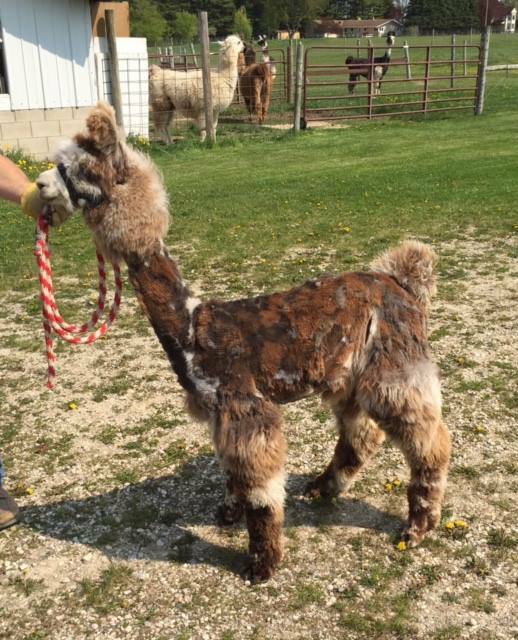 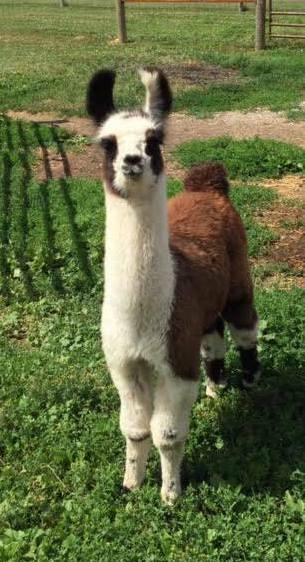 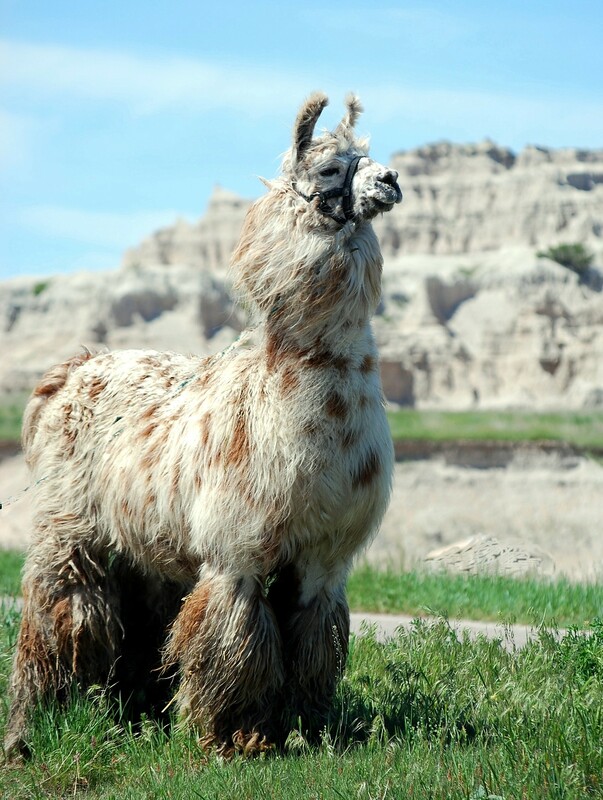 We are very grateful to Stone Crest Llamas for making him available to us.